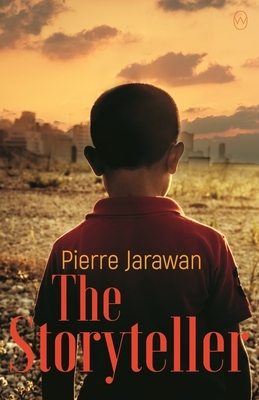 Pierre Jarawan is the son of a Lebanese father and a German mother and moved to Germany with his family at the age of three. Inspired by his father's love of telling imaginative bedtime stories, he started writing at the age of thirteen. He has won international prizes as a slam poet, received the City of Munich literary scholarship (the Bayerische Kunstf rderpreis) for The Storyteller, and was chosen as Literature Star of the Year by the daily newspaper AZ. His debut novel The Storyteller was a Spiegel bestseller in Germany, proclaimed Book of the Month by the leading Dutch television talk show DWDD, and received unanimous rave reviews from the European press.